Rick Cottrell is the owner of The Alternative Board (TAB) St. Louis – Metro East, TAB Central Missouri and BizResultz.com. 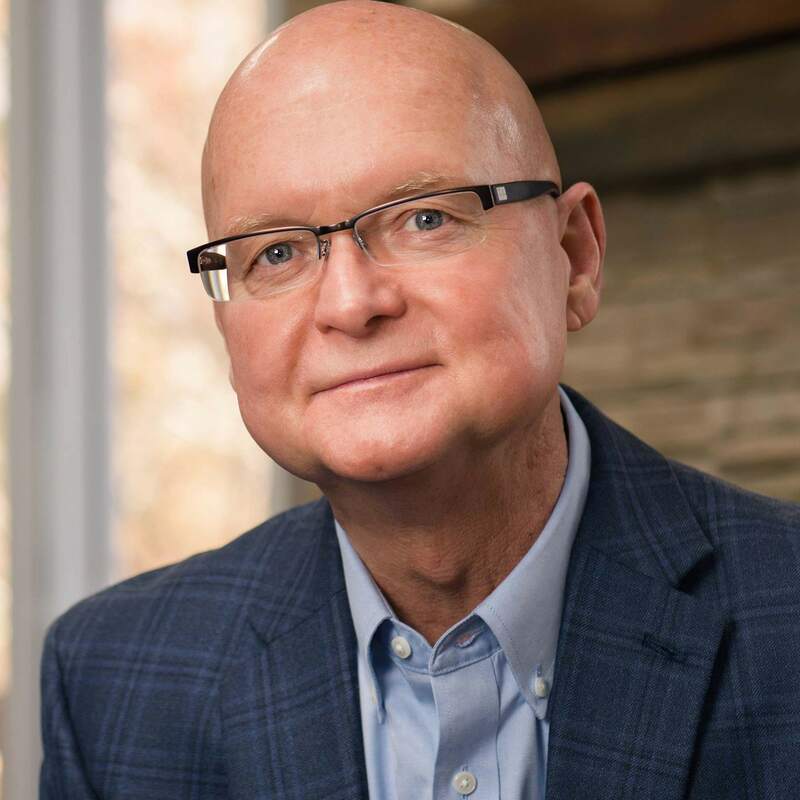 He brings over 35 years of business experience including ownership in multiple independent businesses, as well as holding several corporate leadership positions. He has assisted companies in many industries, internationally, including automotive manufacturing, vehicle rental/leasing, hospitality, high tech, utilities, wholesale merchandising, pharmaceutical and medical, oil and gas, apparel and footwear, sports, teleservices, sports and database marketing, heavy duty and farm equipment, HVAC, food and groceries, banking and credit card, health insurance, the pet industry, and many more. Rick has spoken and presented internationally on leading edge solutions regarding customer relationship marketing and management. TAB is a selective, invitation only membership organization made up of presidents, CEOs, and business owners who meet in peer boards or think tank groups to address issues and concerns as well as identify and act on opportunities to improve company revenue, profitability and efficiency. As a previous member of a TAB Board, Rick understands the value of the products and services that TAB has to offer. His last company grew from less than $1 million in sales to over $8 million during his tenure on a TAB Board. According to Rick, “the ability to work with other independent business owners to discuss issues, concerns and opportunities was priceless. My fellow TAB Board member businesses were in different industries, but the challenges we all were experiencing were similar. It was nice to have access to the wealth of experience that existed within my board and to capitalize upon that to grow my company.